CK is an ordained minister since 2002. Her experience includes being used as a change agent in corporate America, keynote speaker in prisons, for churches and women's leadership. She has been a temporary staff member and facilitator in executing healing ministry for a local churches. She's also been a small group leader. Through the Lords preparation, CK hosted recovery conferences through biblical principals that she's created, that help traumatized victims like herself. CK’s uniqueness is simply presenting the word so that her target audience can relate to at least one of my circumstances that she had overcome through God. Her personal intersections with physical and emotional abuse, rejection and abandonment, divorce, substance abuse, image issues and self esteem, self destruction, abortion, adultery, chronic and terminal illness, loss and a violent crime in addition to organized religion abuse; has built a foundation of understanding that allows her the ability to empathetically connect one on one powerfully. It is her goal to encourage people so that no matter what life sentence they may be struggling with there is hope and nothing is impossible through our Lord and Savior. The novel, ONE WAY OUT, is a non-fiction shocking and heartbreaking memoir of the capture and confinement of CK. She dated, lived with and loved a broken man, who tied her up, blindfolded her, beat her, sexually assaulted her and threatened to kill her. In this real life drama, CK transparently and openly discusses the choices she made that brought her into the arms of a criminal. Through immense understanding of the cerebral programming she identifies in this novel, as a compliant willing child she personalized a life long overcritical rhetoric from people who promised unconditional love, but delivered only abandonment or rejection. In this novel, CK explains how she took ownership of that rejection and how it manifested in an inability to trust herself, to make appropriate life decisions and to accept that she is a beloved child of God. You will journey with her as she finds her purpose through a small mustard seed that was planted, by accepting the Lord in her heart and how she grew to the Godly woman of immense faith she is today with the help of the Holy Spirit. Post recovery, forgiveness and resolution, CK now teaches others how to feel love, hope, embrace their destiny and how they too can live a meaningful joyful life. www.carrythedream.com is an organization founded by Cynthia Kirtley of CK Ministries. 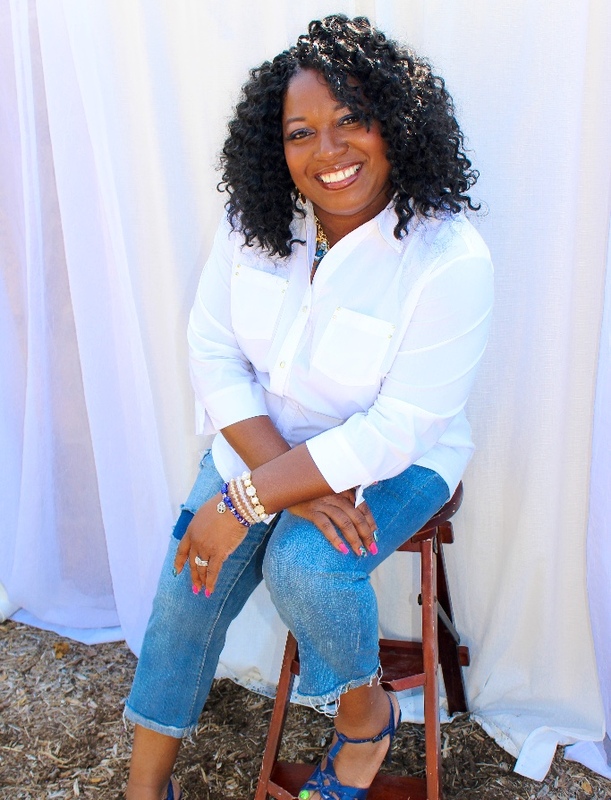 CK is an ordained minister, speaker, author and life coach. She's written her testimony in a book called, "ONE WAY OUT" available now for PRE-ORDER through www.carrythedream.com/store. You can BOOK NOW using the form below to request time set aside especially for you: one on one sessions direct with our speakers, or you can come to one of our many speaking engagements. To learn more please check out, www.ckministries.com. The enemy comes to kill steal and destroy and that scripture comes from John 10:10. Because of the spiritual battle that we are all in; what the enemy wants to do first, is to strip us of our identity, thereby strip us of our uniqueness. Our identity is that we are children of God, and that we are fearfully and wonderfully made, which scripture from Psalms 139. The deceiver uses generational issues, wounded in-pained people who are supposed to love and protect us, to hurt us the most. Discovering our value is probably one of the most important things outside of understanding God's love for us. If we understand our value it would impact the decisions that we made in the past and impact the decisions going forward. The word says in Proverbs 31 that, “We are more precious than jewels.” Let that sink in. We are already valuable. I didn’t have to allow a man to abuse me, or personalize the hurt of those who loved me, or engage in relationships or friendships without boundaries. I became so familiar with fear of rejection that it became my norm. When I realized I was loved beyond anything I could imagine, that’s when I began to take control over my own emotions, actions and thoughts. Christian Author of (LIST BOOKS HERE), National Christian Speaker, Prophet, Teacher, and inspired composer of Psalms are just a few of the gifts God has bestowed upon His Pastor, Renee Harris. With a commanding presence, people draw toward the anointing on her life, which helps Pastor Renee fulfill her passion for the hurting, helpless and destitute. The desire to save all souls, planted in the teachings of the Kingdom of Heaven, healed, set free and delivered to the Good Lord, is what motivates Pastor Renee. Her enthusiasm for God’s glory, manifested through signs and wonders, is a mirror testimony of Pastor Renee’s own life. Simply, she is determined to motivate through experience and education for creation of Heaven on earth. Saved at the tender age of twelve, Pastor Renee, a Chicago native knew she was different from others. She has personally experienced various visitations from angels and demons. During this time, she wrote songs. Those songs are a powerful testimony to her journey through life’s transitions, forgiveness and resolution. Pastor Renee’s evangelist parents were heavily involved in ministry of poverty in Rockwall Gardens and Cabrini Green where she was raised. Her parents were exalted to Apostles, leaving no room for Pastor Renee to have any misconduct. By finding favor in walking with the Lord, He brought her to ministry in 1993. He ordained her evangelical spirit that continues to anoint and empower the masses others would simply toss away. Her empathy and compassion for mankind is one of her most powerful gifts from God, a gift that she keeps paying forward as often as He allows. Currently Pastor Renee and her husband of 20 years, Pastor Leon, shepherd and labor under the Center Of Love Kingdom Ministries located in Dallas, Texas. They have 5 adorable children. Their goal is to assist families with marriage, divorce, division, anger, sadness, and brokenness from despair so that families can be brought back to whole, for the Lord, with the Lord and have the blessing of the Lord. Pastor Harris also uses her extensive formal medical training to administer an applicable approach to healing with tangible manifestations. Having several certifications in the medical field, God has taken Pastor Renee's formal education and put it to Good use in His Kingdom. 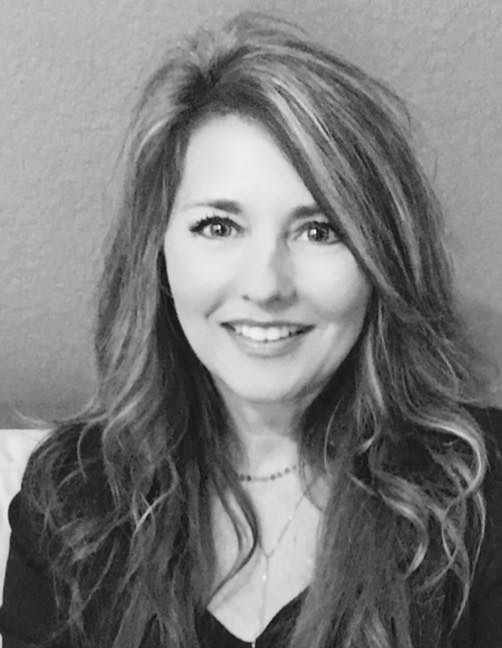 She has joined forces with Cynthia Kirtley and Rebecca Nietert to inspire, uplift, encourage and teach the biblical scriptures as they are applicable to life through conferences, speaking engagements and intimate one on one settings. Pastor Harris joined Carry the Dream in October 2018. She also has her own Radio Show on Fishbowl Network at 5 PM on Saturday evenings through the red bowl streaming at http://www.FBRN.us.